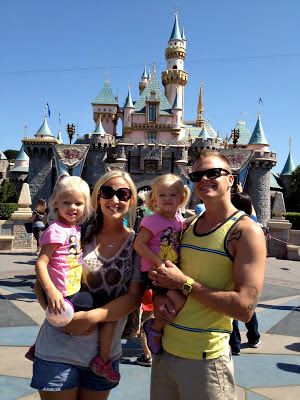 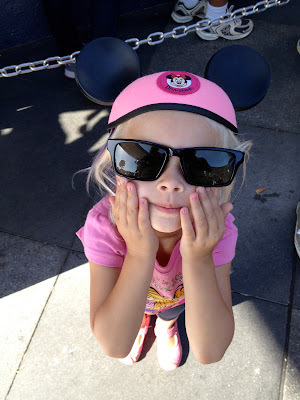 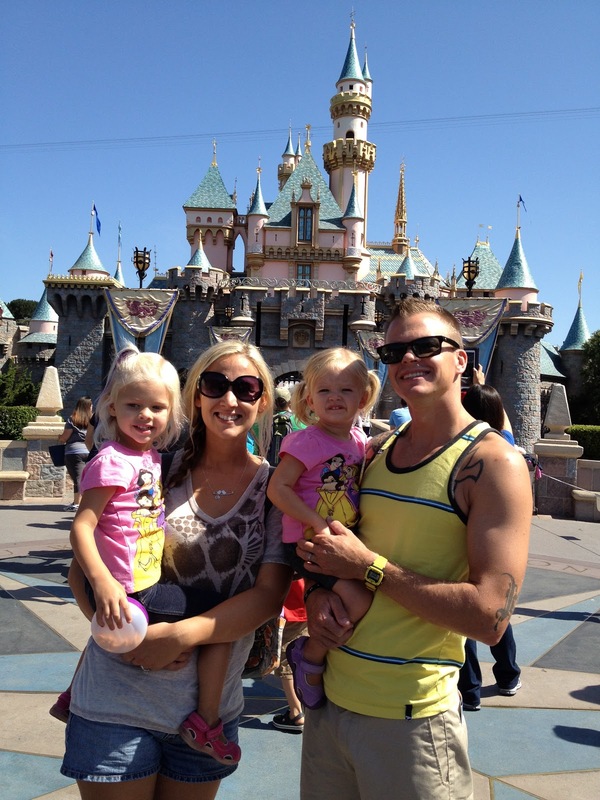 This summer, while on sabbatical, we took the girls to Disneyland for their first time! 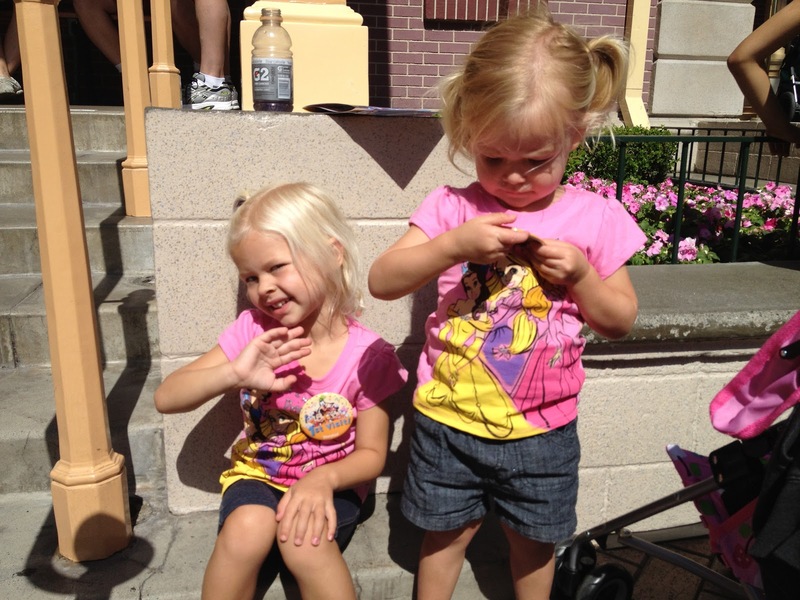 Needless to say we had a blast with them! 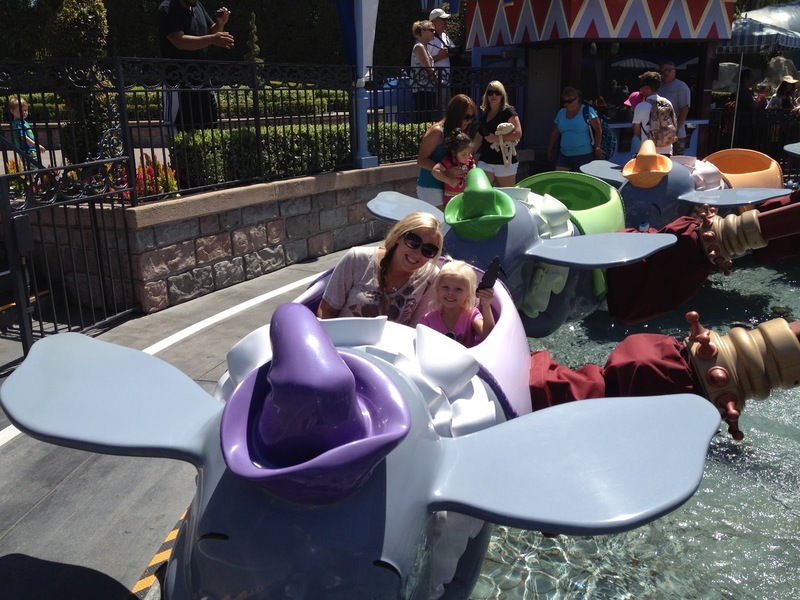 Here are some of the unforgettable moments.